SL Name of Branch Code No. District Upazila Address Name of Branch Manager Mobile No. 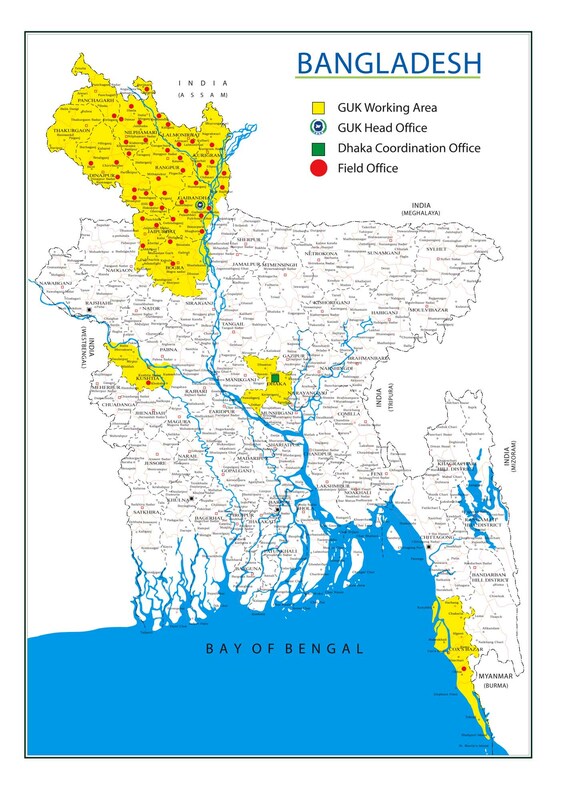 Note: In additon, GUK has established and operating 30 educational institutions in the remote areas of Gaibandha, Nilphamari and Kustia districts.